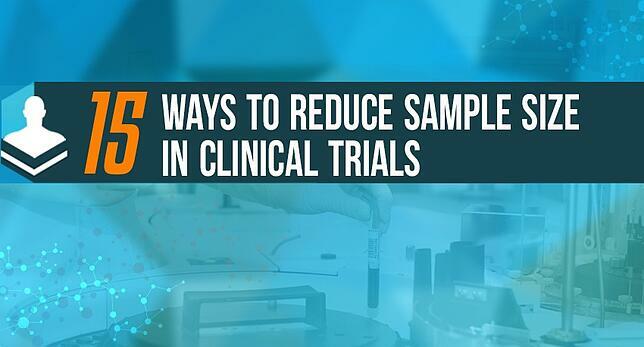 I have been a user of nQuery software since the late 90's for sample size calculations in clinical trials. 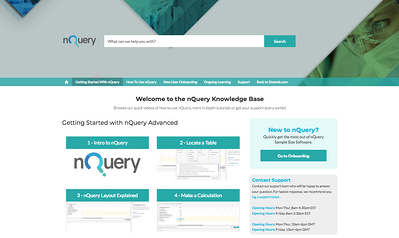 For the last 14 years nQuery has been a standard product in our toolkit. As a CRO, our clients already know and thrust nQuery. We use it to quickly calculate for a range of scenarios and trial designs. My research work into a rare disease resulted in quite a small sample size. I needed to ensure that my study was adequately powered. nQuery provides that. 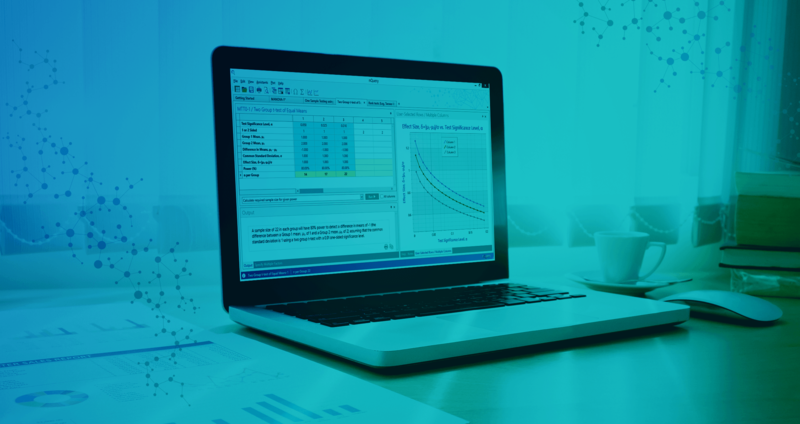 Created by Sample Size experts, nQuery boasts an extensive list of features for sample size calculation and power analysis. This is why it is the #1 choice for researchers and Biostatisticians worldwide. 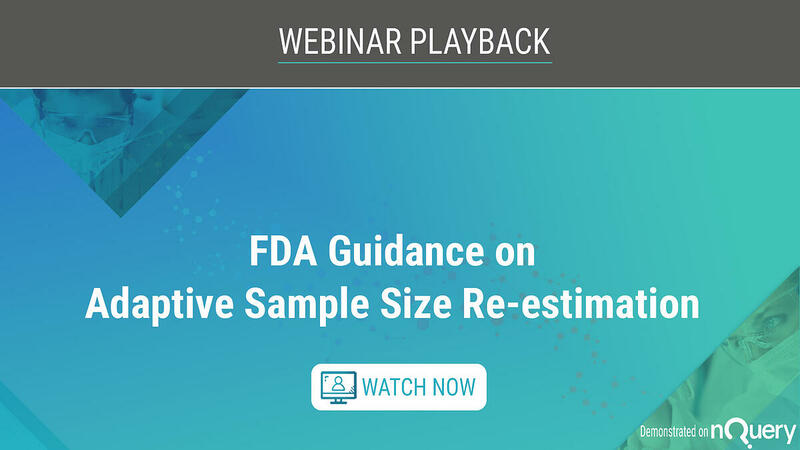 The FDA recently published new draft guidance on adaptive trials and are actively encouraging sponsors to use Adaptive trials.